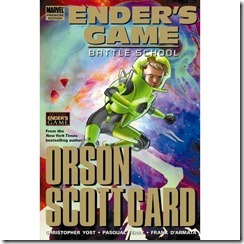 I purchased Ender’s Game: Battle School TPB at the Metropolis Comic Convention. It is outstanding. 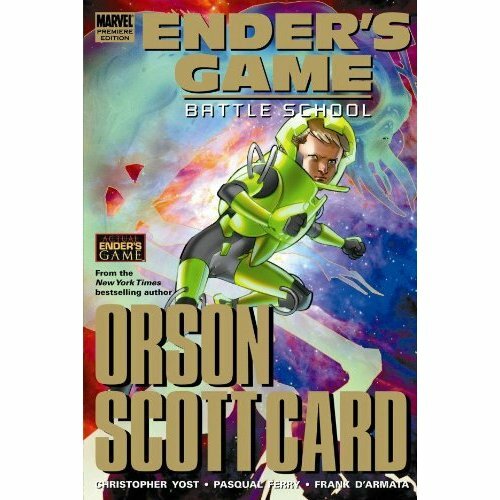 I read the novel by Orson Scott Card and really enjoyed it as well, so I hope that hasn’t biased towards the graphic novel to much. I also enjoyed Card’s run on Ultimate Iron Man as well. If you are looking for a good comic or novel to read, I definitely recommend this book.